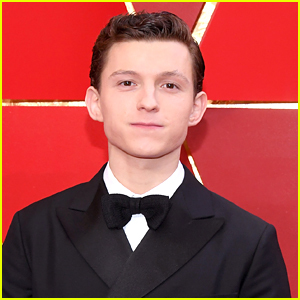 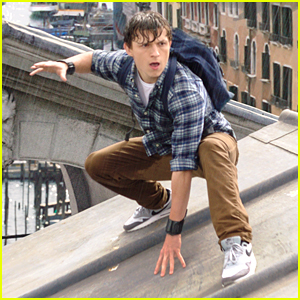 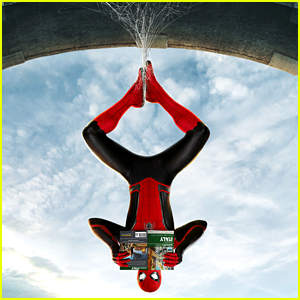 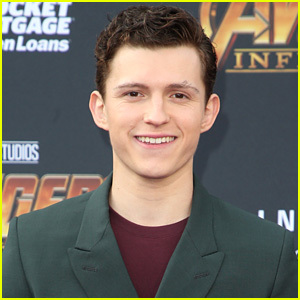 Tom Holland & Zendaya Carry Their Own Bags for ‘Spider-Man’ Scene | Jacob Batalon, Spider Man, Spider-Man: Far From Home, Tom Holland, Tony Revolori, Zendaya | Just Jared Jr.
Peter Parker and Michelle Jones are far from home and they have to carry their own bags! 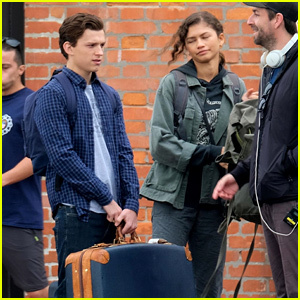 Tom Holland and Zendaya were spotted hard at work on a new scene for their upcoming movie Spider-Man: Far From Home on Monday (October 1) in Venice, Italy. 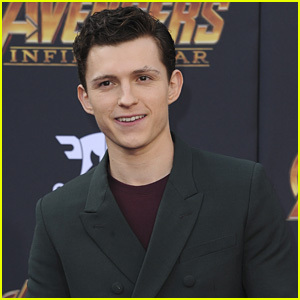 The actors were seen carrying their luggage to a van and they were joined by co-stars Tony Revolori and Jacob Batalon. 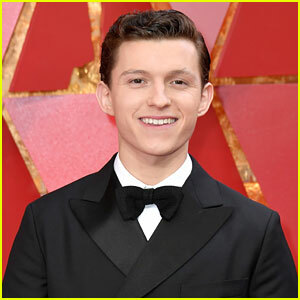 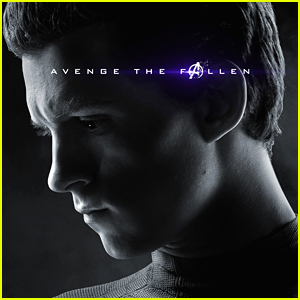 The Spider-Man cast has been busy filming scenes around Europe for the past month and they were spotted over the weekend with pigeons surrounding them while working on the film.